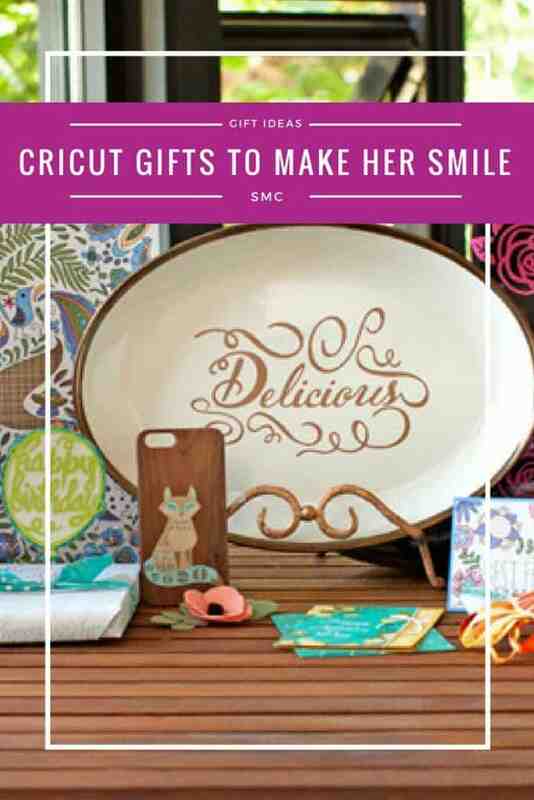 Home > Celebrate > Wonderful Cricut Gift Ideas Sure to Put a Smile on Her Face! 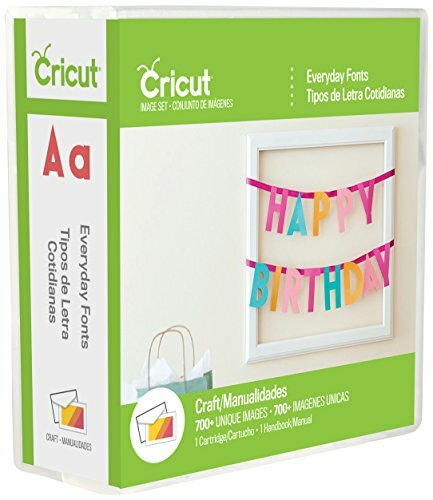 Hey I knew you were looking for some Cricut gift ideas for that crafty friend of yours so I did a little bit of research for you (I KNOW you’re SUPER busy!). I came up with some really WONDERFUL ideas that she’s sure to LOVE! 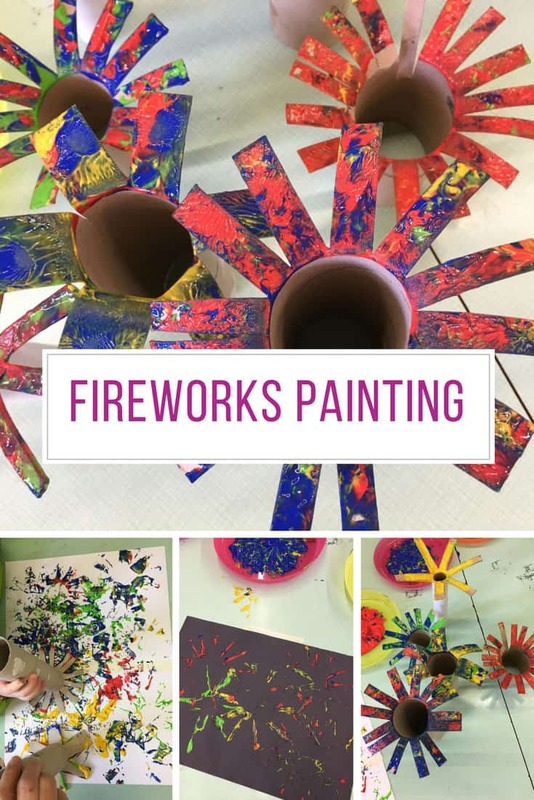 In fact I might have to treat myself to one of those Cricut Air machines… I never realised just how much stuff you could make with one of those! 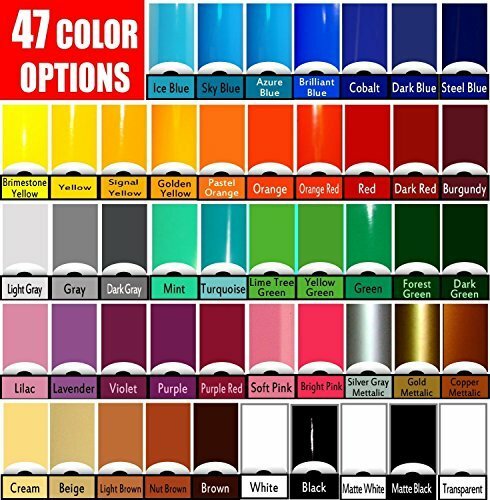 Cricut Pen Sets Come In So Many Colours She Needs More Than One! 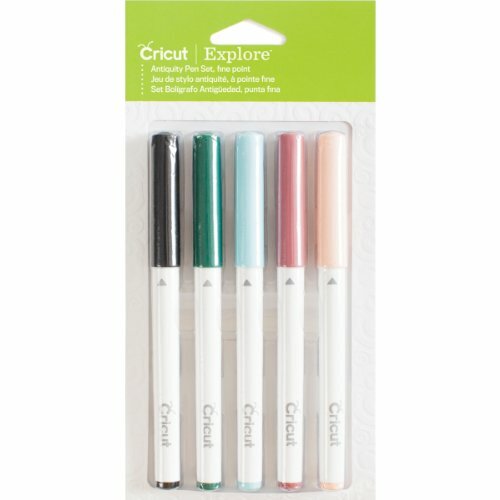 First up if your girlfriend has a Cricut Explore she can never have too many color pens to use with it. 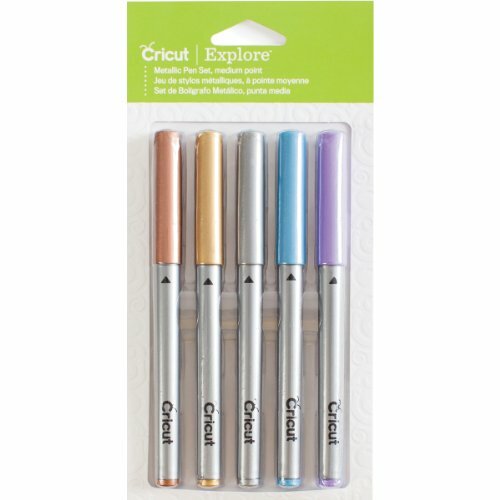 This metallic pen set is perfect for a wide range of projects, but there are six different colorways to choose from. Why not pick up two or three packets to add to your gift basket! Turns out there’s loads of accessories and bits that you need to use with your Cricut so I bet she’d love a way to keep them all organised. This storage box has two trays inside that can be removed and arrange to suit the her needs. 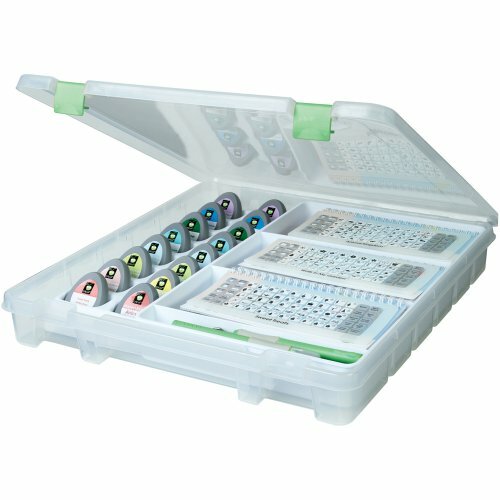 It holds tools and has space for 16 cartridges which fit in at an angle so she can see exactly which ones are in there. If she loves to organize her home then this home organization cartridge is a great idea. 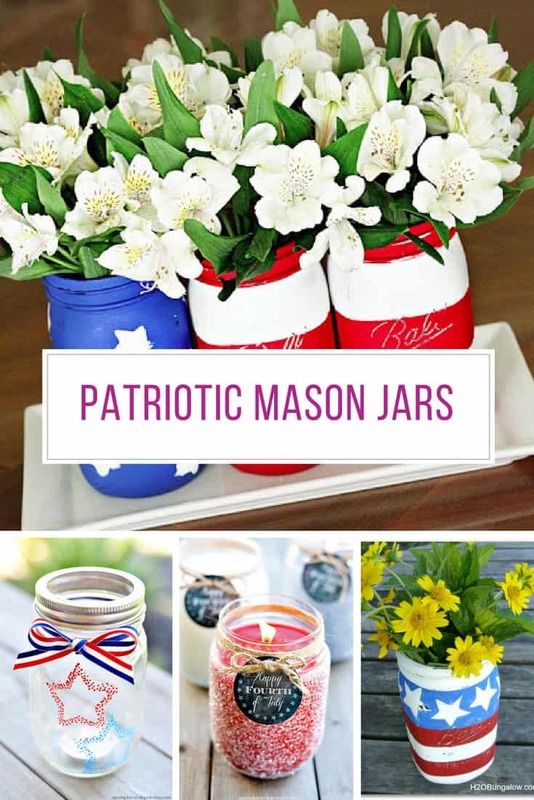 She’ll be able to make more than 350 labels for the kitchen, office, craft room, bathroom, laundry room, closets, drawers and other household organisation needs. You never know she might even offer to come and organize your house! I loved the look of these cartridges too so make sure you check them out. Cricut Cutting Mats Will Save Her Dining Table! 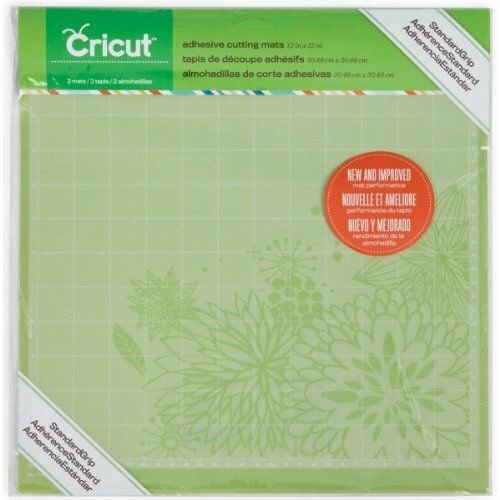 Cutting mats like these are essential and make a great gift for a Cricut fan because they need to be replaced every 4-6 months. There are three different adhesive mats in this set so they’re suitable for all kinds of projects from vellum to fabric and everything in between. 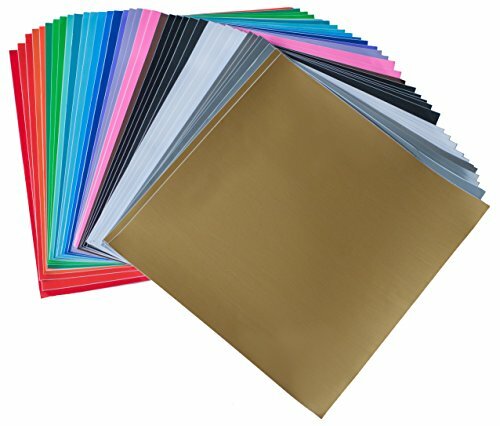 If she’s always worried she’s going to scratch her desk or dining table then treat her to some cutting mats! 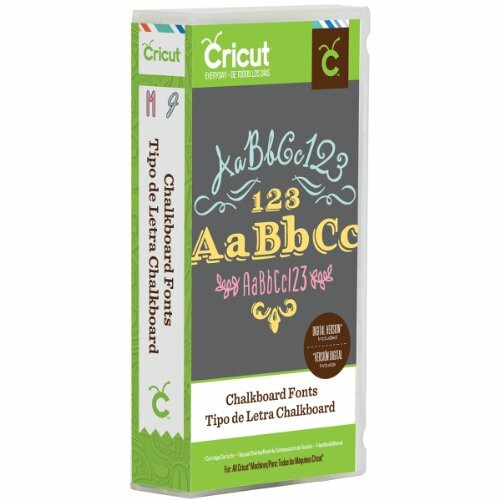 A Cricut Fan Can Never Have Too Much Vinyl – Help Them Stock Up! 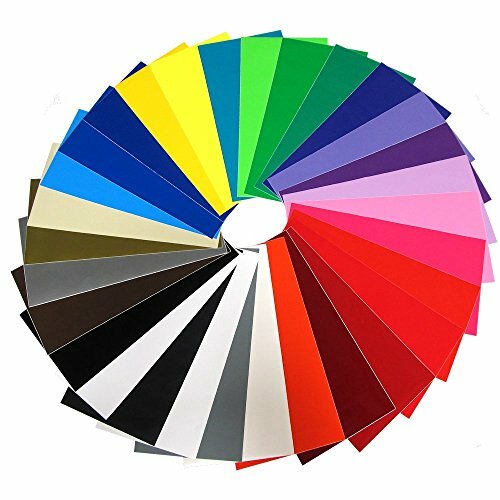 Turns out a circuit machine is no use to anyone if you don’t have a decent supply of adhesive backed vinyl, so this is a perfect gift idea. 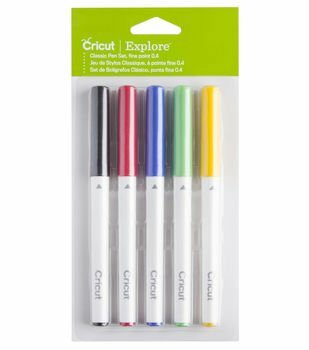 This pack is a bestseller on Amazon and is so durable she can even use it for outdoor craft projects! 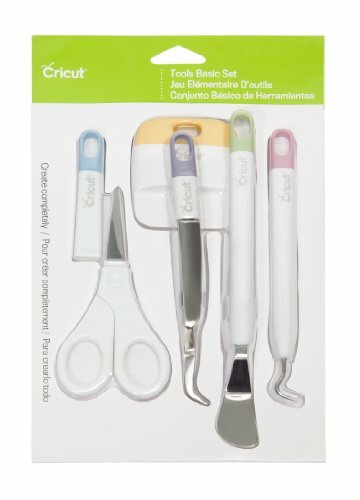 This official Cricut tool set includes a pair of scissors with a protective blade cover, tweezers, a weeder a scraper and a spatula. 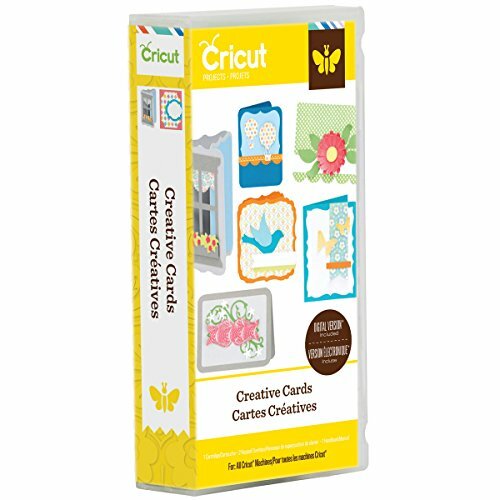 They are a must have set for anyone with a Cricut and make a great stocking stuffer. 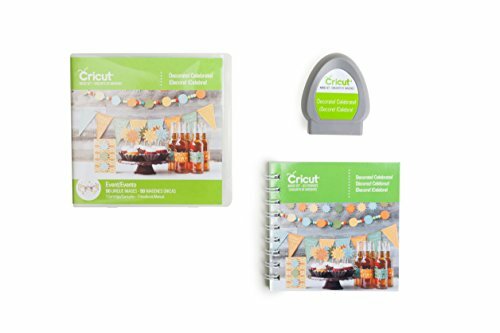 The Cricut Cuttlebug is a perfect gift idea for Cricut lovers because it opens up a whole new world of craft projects to them, and it’s great to use for kid’s crafts too! 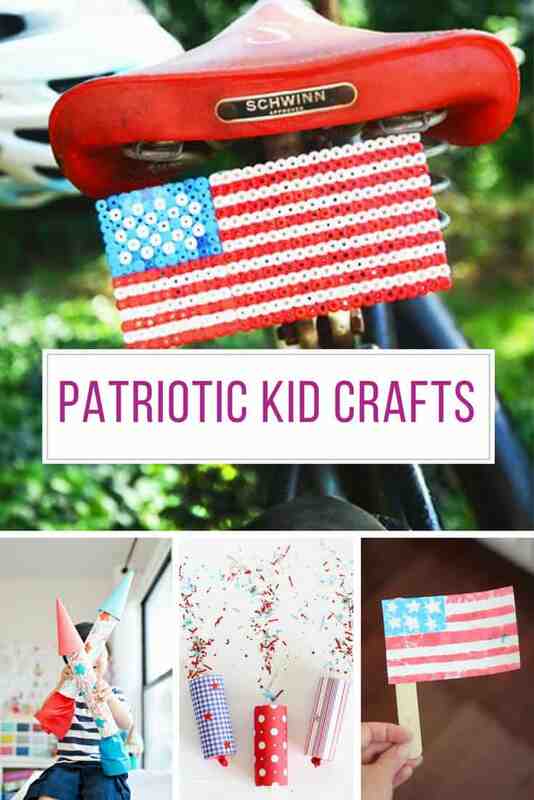 If your friend loves scrapbooking or cardmaking this is something she will use every single day. 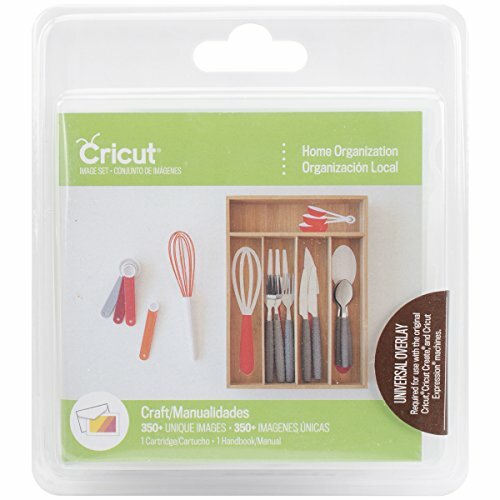 Other Cuttlebug owners love it because it’s small and easy to store away, but also portable enough to take to crafting groups. 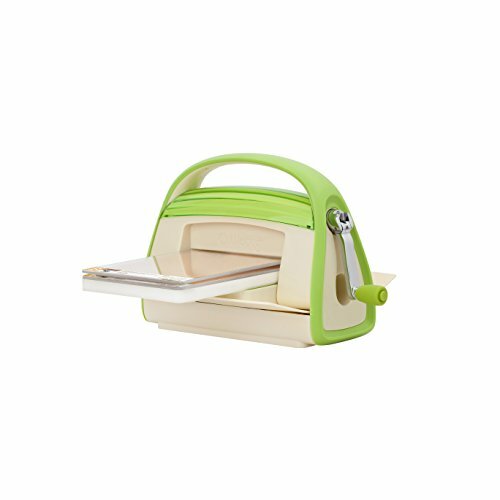 It doesn’t come with a Plate C which she will need for using thicker dies from other systems so make sure you order one at the same time using this link. 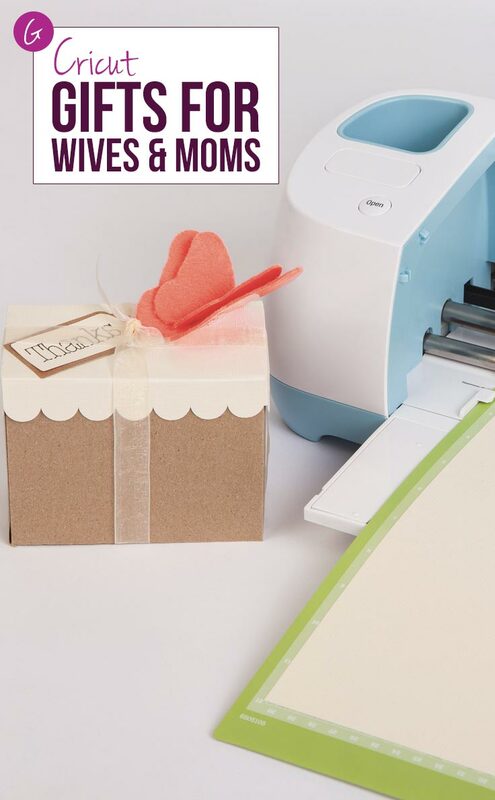 If you are looking for the ultimate gift for your Cricut lover why not treat them to a whole new machine? 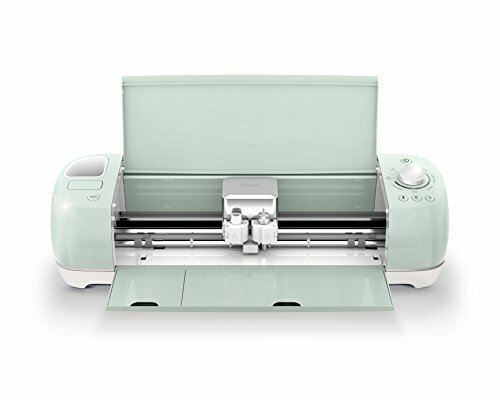 This is the most recent machine from Cricut and it’s wireless so she can create her projects anywhere she likes as long as she has a phone or tablet to access the app. If she’s often stuck in a car or on a train, or sitting in car pool lines or at swim meets she can now create any time any where and then transfer to the machine when she gets home! 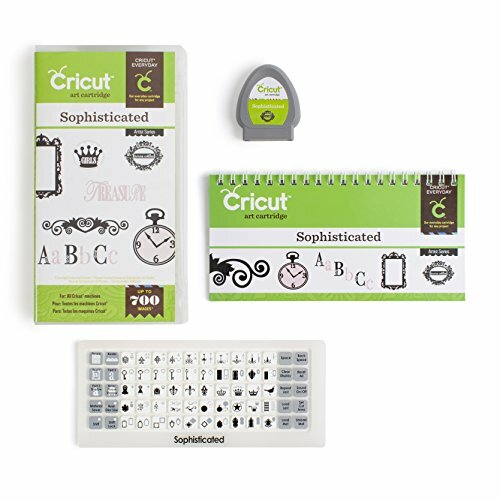 Which of these cricut gift ideas do you think your crafty friend will love the most?